Here's a procedural planet with a pair of large moons on a catalog star. I found it interesting to land and watch the eclipses, both lunar, and solar, since the orbits line up much better than our Earth/Moon/Sol system. Unfortunately, the inner moon is probably very close to the Roche limit. I also found moons very close to their parent planets, very, very close over the roche limit as they do not disintegrate? Because they are outside the Roche limit. 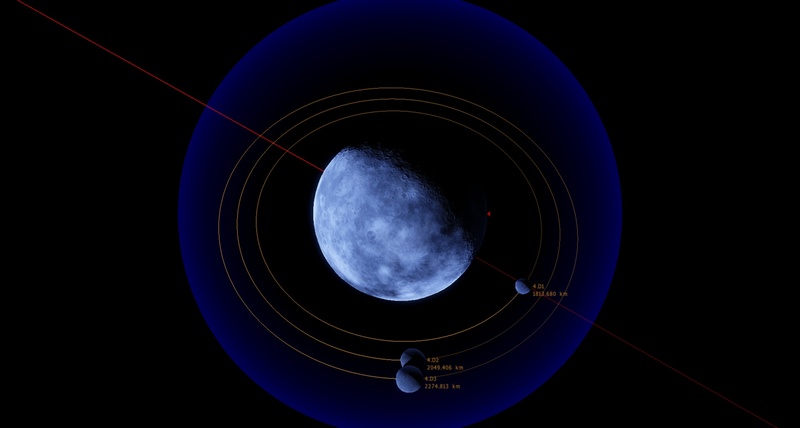 SE calculates the Roche limit and discard the moon if it is inside it. 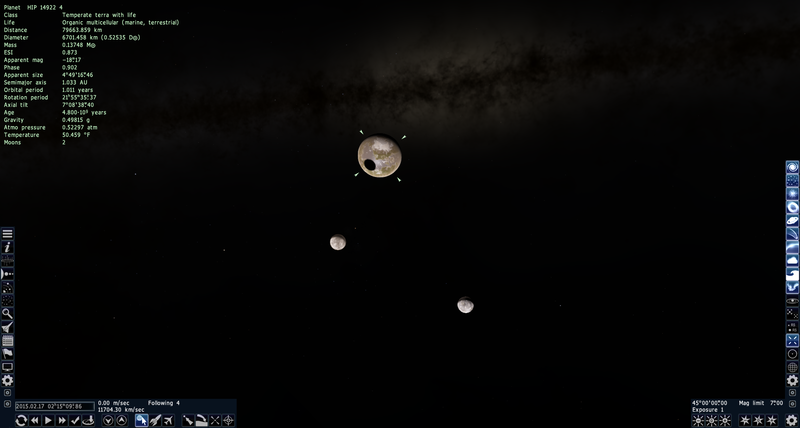 So the moons you have seen are outside the Roche limit.